The sporting activities for your winter vacation here with us in Kaprun are very diverse - alpine and Nordic skiing, snowboarding, tobogganing, or simply unwinding during a horse-drawn sleigh ride or a romantic winter hike. 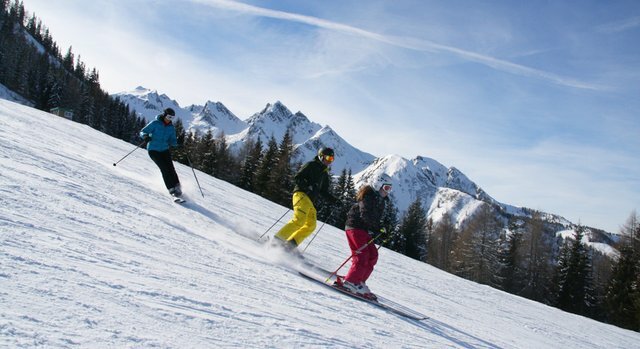 Skiing and snowboarding enjoyment at elevations as high as 3,000 m above sea level - 130 kilometers of superbly groomed slopes in Kaprun and Zell am See guarantee that your every wish will come true. Only about a 3-minute walk from our house, you will discover your gateway to the Maiskogel ski area. With construction of a new quad and six-seater chair lift, excellent snowmaking capability and perfectly groomed hills, this has become a practically ideal skiing destination. And at the foot of the Maiskogel, a new alpine rollercoaster, known as the "Maisiflitzer" has been built, enormous fun for big and small. 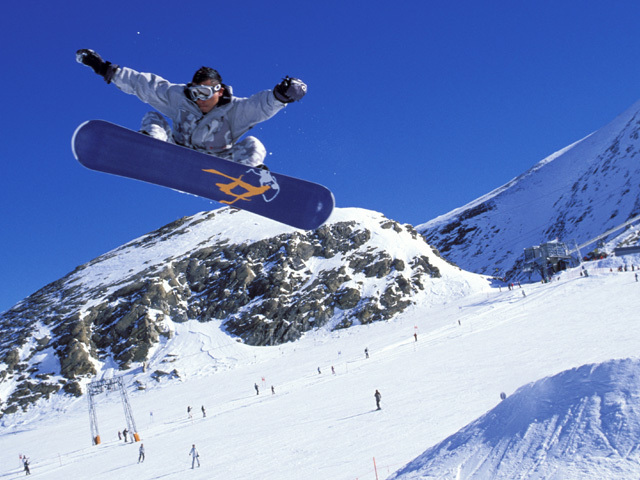 Kitzsteinhorn Glacier – with great snow conditions guaranteed! You are just a 5-minute walk from the bus stops, from where you can enjoy a relaxing ride to the Kitzsteinhorn year-round ski area, or to the Schmittenhöhe in Zell am See.